The Luxury Signature, a full-serviced luxury villa rental company with a portfolio of properties in Asia, has garnered the ultimate crown of approval as a winner in the nomination “National Brand of Hong Kong” during the Luxury Lifestyle Awards 2015 Asia. Honoring the best of luxury, the glittering 9th Annual Gala Ceremony saw more than 250 distinguished guests applaud A-list brands and high-end companies at the exclusive Fairmont Singapore on February 25th, 2016. 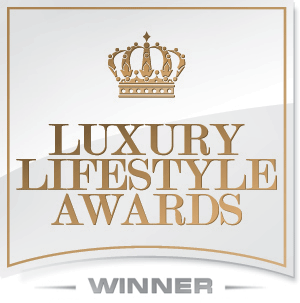 Luxury Lifestyle Awards is a highly respected luxury-industry competition, attracting participants and nominees from 30 countries, including 9 Asian countries. The 24-karat plated Golden Crown designed awards are internationally regarded as recognition of impressive initiatives and outstanding achievements by winners in the luxury market. The Academy judging panel for the celebrated awards is made up of leading figures in the luxury markets, including royalty from the Middle East. Luxury Lifestyle Awards opens doors for luxury brands and companies to make better business connections, as well as enhancing a winner’s profile within the luxury consumer market. According to CEO and Founder of the Luxury Lifestyle Awards, Alexander Chetchikov, there is a real interest in Asia right now too. “The Asian market is one of the fastest growing and promising markets in the world of luxury. We are pleased to work here to help the represented luxury brands to become famous in the whole world”. Founded in 2013, The Luxury Signature offers holidaymakers unique stays in some of Asia’s most exclusive villa rentals. The villa collection features properties in some of Asia’s top destinations such as the islands of Phuket and Samui in Thailand. Rentals are also available in beautiful locations in Bali, with plans to expand to other parts of Asia. Luxury facilities, stunning locations, and spectacular design details define each villa listed on The Luxury Signature. 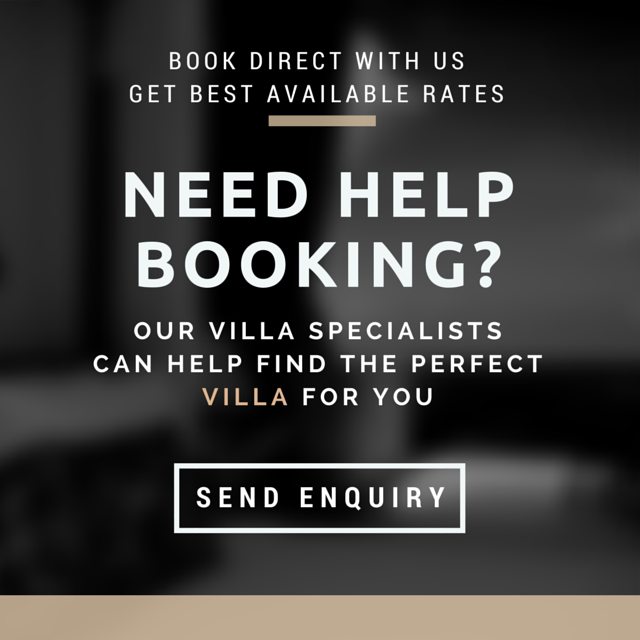 To be included, villas need to fulfill stringent standards relating to opulence, privacy, and comfort, as well as achieving high quality on every level. All villas include in-villa staff too, such as a world-class chef and a dedicated concierge.